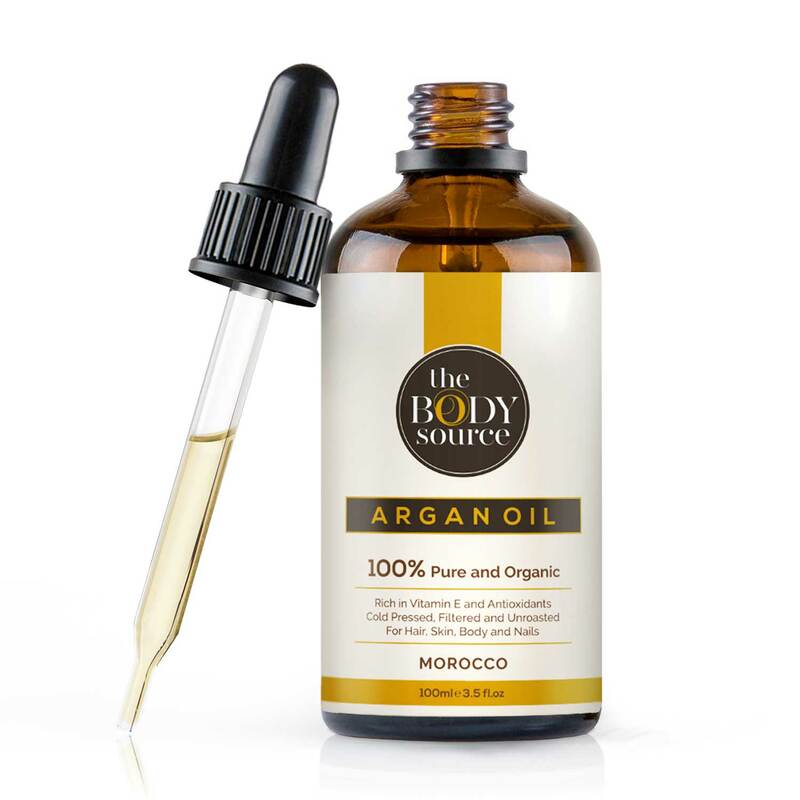 Our 100% Pure and Organic Argan Oil is bottled at source in Morocco to ensure that none of its incredible nutrients are lost. It contains a natural abundance of Vitamin E, Omega 6 and Antioxidants giving it phenomenal moisturising capability and anti-aging properties for hair and skin. Our oil is fairly traded, ethically sourced and never tested on animals. Deeply moisturising for beautiful silky hair and nutrient rich for healthy skin and nails. There is no strong smell and it is non-greasy, fast absorbing and longer lasting. 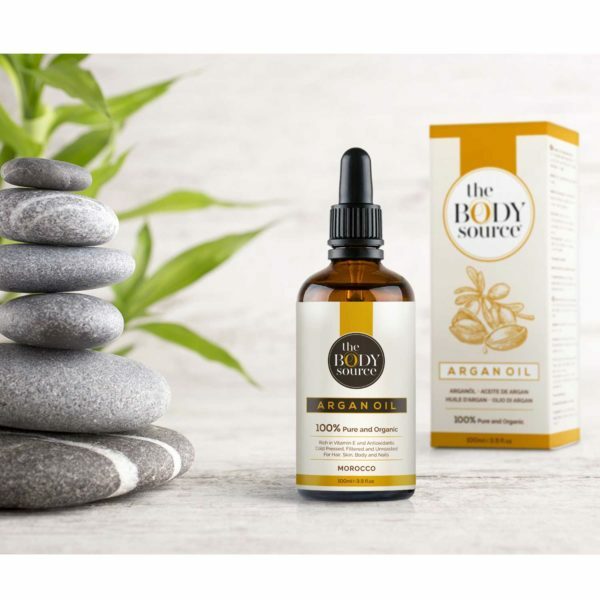 High levels of Omega-6 effectively reduce skin blemishes and stretch marks. Vitamin E protects against premature ageing for radiant, wrinkle-free and younger looking skin. Rich in phenols and carotenes to soothe, restore and repair. Anti-oxidants such as saponin provide further benefits to maximise healthy results. 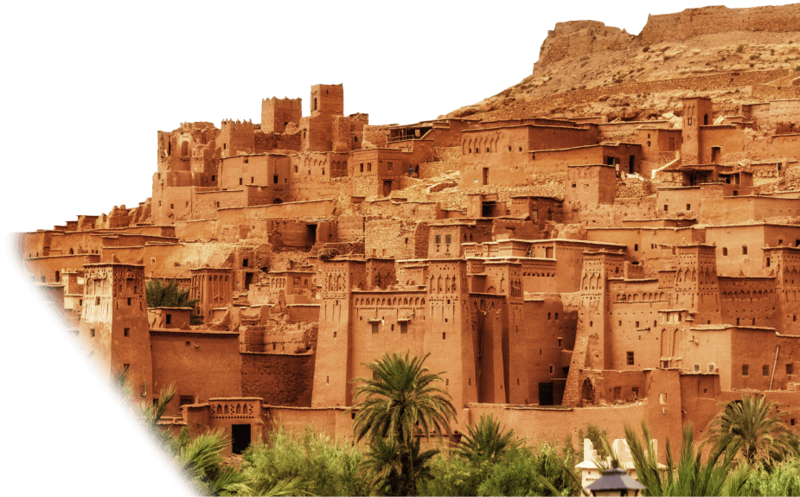 Our fairly traded pure argan oil is ethically sourced in Morocco and not tested on animals. 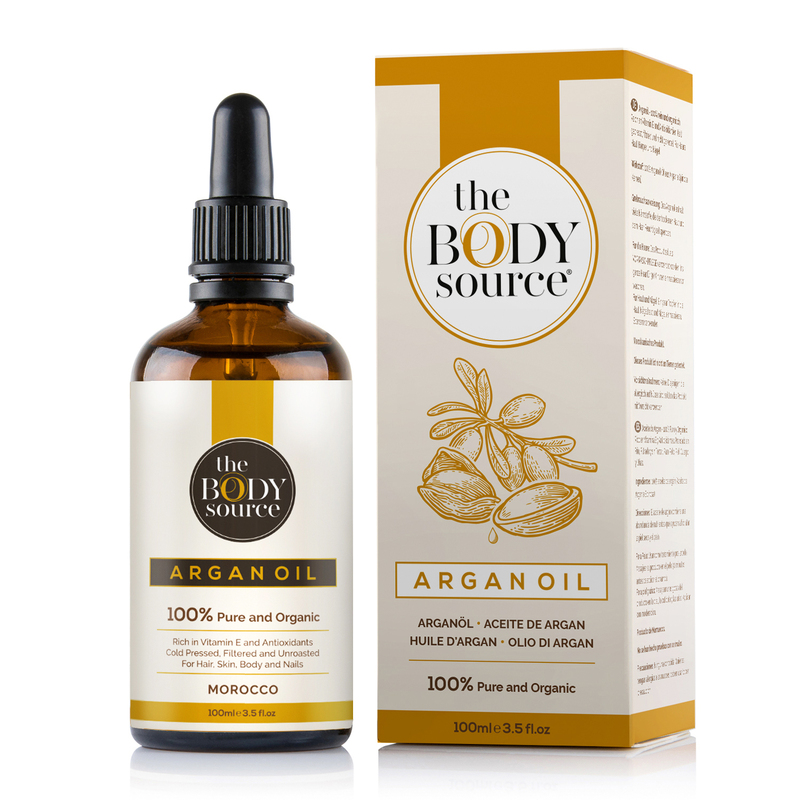 Having used Argan oil for years, but unwilling to pay the extortionate prices some retailers charge, I’m very happy to have found this product. It’s perfect in every way, pure so only a small amount is needed. I’ll definitely buy again. 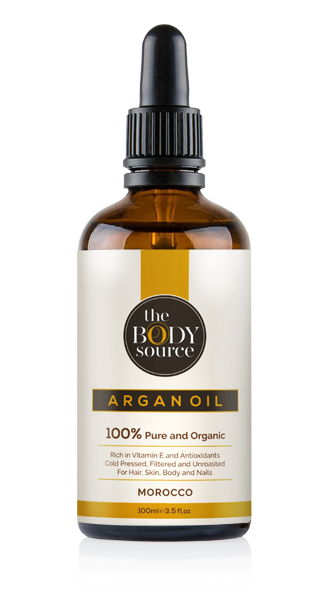 I’ve used Argan Oil now for several years, and am very pleased with this Body Source product. It is a great product, just the right thickness, goes a long way, and is a fair price. So many Argan Oil suppliers are overpriced. I will purchase this brand again, and can happily recommend it. I have bought Argan Oil before but none have been as higher quality as this. It has a luxurious silky feel and I love using it on my face overnight to give my skin a treat! I love this product! It arrived super quick too. 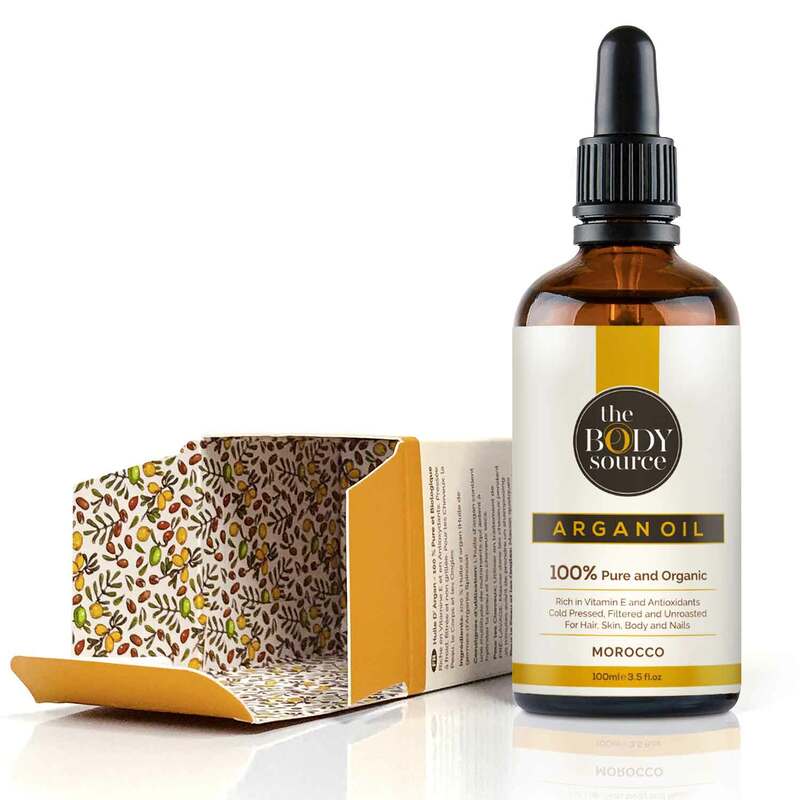 Initially i was searching for Argan oil which had no added nasties in it so I could use it as a treatment for my hair, so I loved that this was literally 100% Argan oil. When it arrived it was in beautiful packaging too. You get 100ml in the bottle and a little bit definitely goes a long way. After reading the side of the box I read that you could use it on your skin and nails too which is what I have been doing and I can already see the difference in my skin. Would definitely recommend this product, it has made my hair feel amazing too! Very pleased with the quality of this Argan Oil. It's certified Organic; It's been cold pressed, meaning the nut has been kept at low temperature throughout the crushing process to extract the oil, thus retaining the beneficial compounds.